The history of the index began in the XIX century. It was implemented in 1896. At that time there were only few instruments for analysis and description of the processes that took place at the stock market. Therefore, a question concerning the elaboration of these instruments became more and more urgent. The evaluation method of market trends proposed by Dow and Jones became the real innovation and significantly simplified the life of most businessmen. Firstly, index took into account 11 large US companies (9 of them were railroad companies). It was calculated as simple average of their stocks value. Despite the fact that more than 100 years have passed and accounting method has undergone significant changes, the Dow Jones index remains an important benchmark for global investors even now. Today it includes over 30 leading American companies. 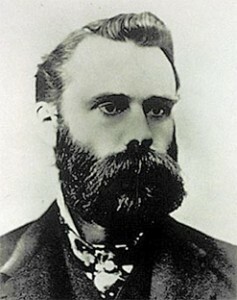 Charles Dow (1851 –1902) and Edward Jones (1856–1920) were friends and companions. Both of them were gifted as journalists and businessmen. Together they worked in the sphere of financial news. In 1882 Dow and Jones started their own business in New York. Their office was located in the basement of the confectioner’s shop where they began publishing the small financial news bulletin under the title Customer’s Afternoon Letter. This bulletin became popular very soon; the number of printed copies was increasing; investors appreciated the benefits of the given information, though at that time this information could be defined as insider. 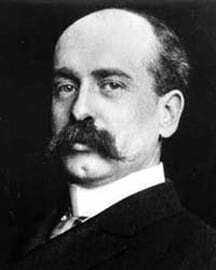 In 1889 the partners published the comprehensive edition of The Wall Street Journal created for financial and commercial circles. It was focused on providing the breaking and reliable news. 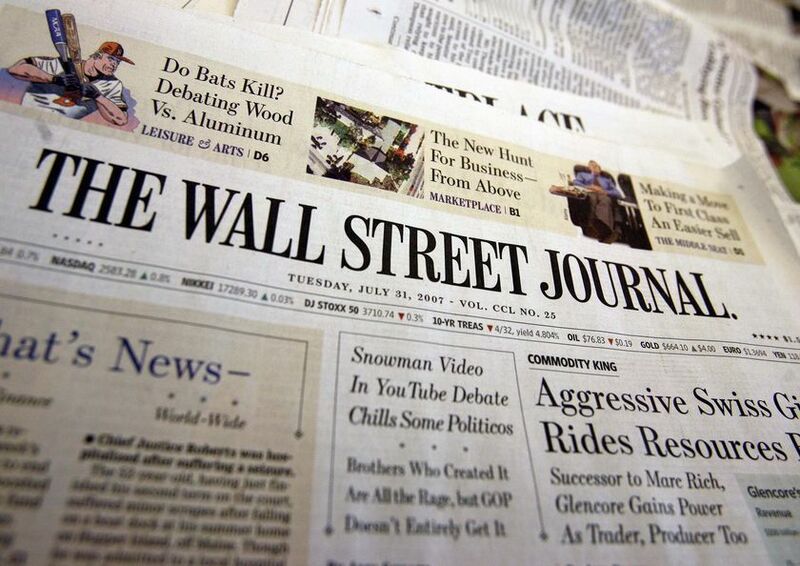 The Wall Street Journal is that very edition which has been publishing the Dow Jones index since 1896. The edition is still considered as confident and today the number of printed copies exceeds 2 million. For a long time the newspaper did not have a real counterpart. 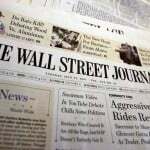 The contemporary counterpart of the WSJ is famous Financial Times of London. In fact, there are some other Dow Jones indices (transportation index, utility index, composite index, etc.) that characterize the different economic fields. But only the industrial index is considered as the most popular serving as a barometer of the stock market. This index is fundamental for institutional and private investors. And this is quite reasonable, as the 100-year practice confirmed that this function is accomplished properly. The index comprises the mature and reliable companies with 1/5 of the market value of all American stocks. Dow Jones index was appreciated not only as an impartial indicator of the US stock exchange market, but also as one of the country’s economy in general. This entry was posted on Wednesday, February 29th, 2012 at 1:34 pm	and is filed under Trading. You can follow any responses to this entry through the RSS 2.0 feed. You can leave a response, or trackback from your own site.